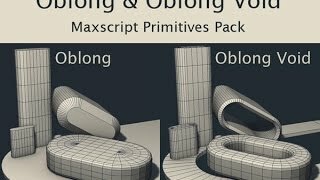 -Create two different primitives with an oblong shape. -Change parameters in real time. Added Autodesk® 3ds Max® 2019 support.